What parent doesn't love to buy special presents for their children? This time of year, many parents scramble to find the best Christmas gifts for their children. I myself really enjoy trying to find fun toys for my children while staying within a reasonable budget. 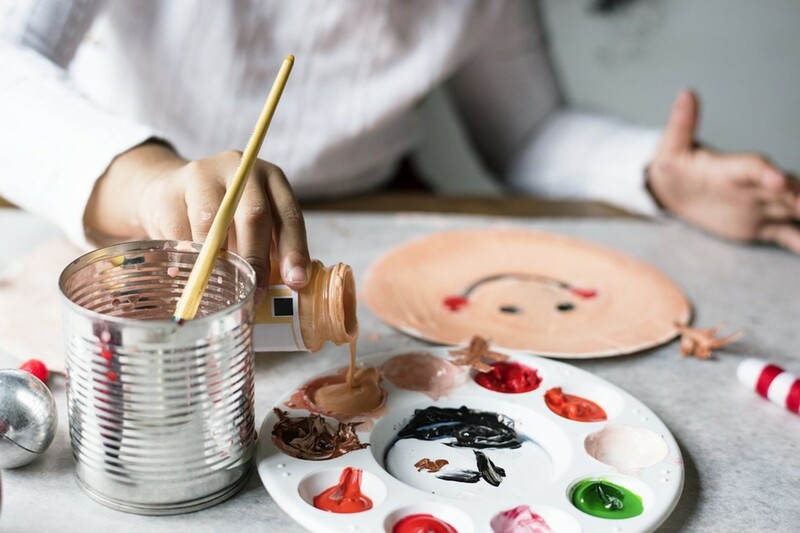 Don't forget to look below to find my money saving tips. These you can use whenever and wherever you shop! How do you shop for Christmas presents? Fire up the credit card! I'm ready to go! I save money in a Christmas club and plan my shopping. In my other life, I was a coupon queen. No plan. Just going and hoping for the best! 1. Pop-Up Tents—Kids like to 'camp out', even when indoors! The best thing is these tents fold flat and store nicely! 2. 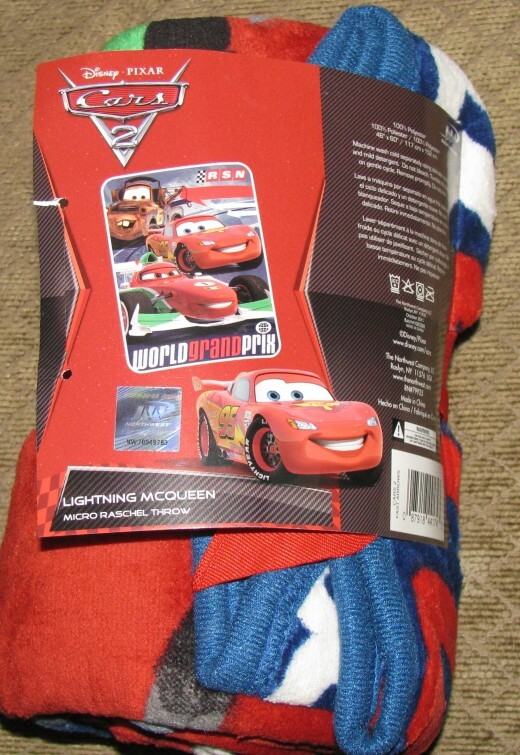 Blankets or throws—Blankets are great, especially when they include kids' favorite characters! 3. 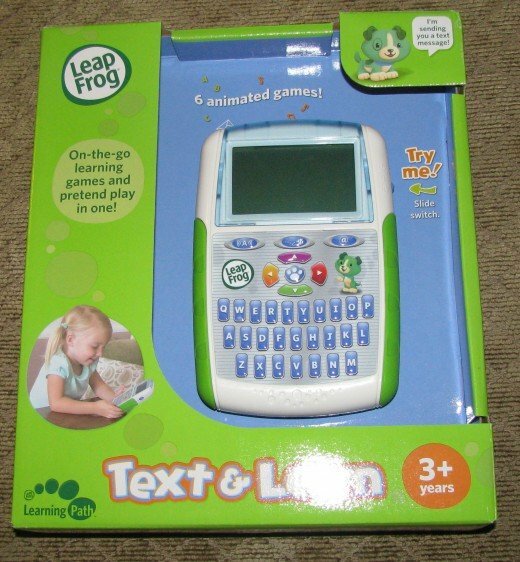 LeapFrog Text and Learn—My son is at the perfect age to start recognizing letters and their sounds, so why not make learning fun? 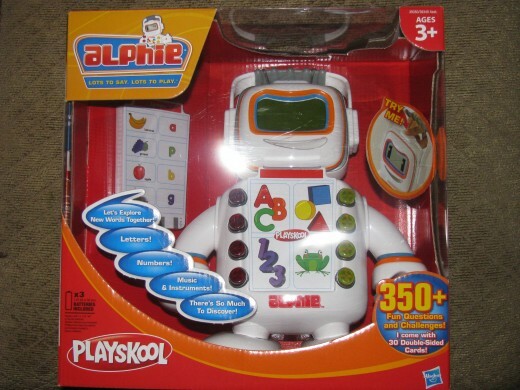 With this LeapFrog Text and Learn, he can interact with the puppy ‘Scout’ and learn his letters at the same time. 4. Mega Bloks Thomas & Friends Play Set—My son also loves Thomas the Train and blocks, so this set by Mega Bloks was a great idea! 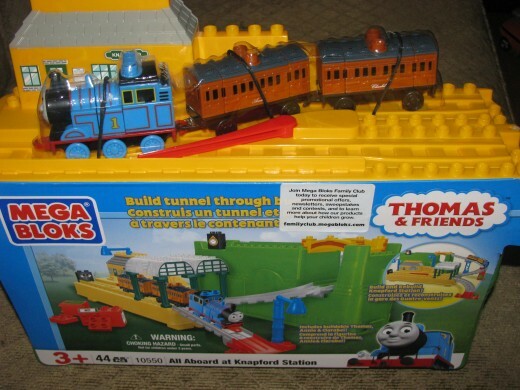 He can continuously change the tracks as he wishes, and the bonus for me is that it comes with its own storage container. 5. Train Sets-- Both of my boys love trains. A little wooden train set is so much fun to put together and play with for hours! 2. Fisher-Price Little Mommy Newborn Nursery Doll--…there’s always the Fisher Price Little Mommy baby! It was really hard for me to find a nice, soft, not-creepy baby doll (you know what I’m talking about…the ones that make noise and move on their own…). This little baby was so cute, soft, and smelled like a newborn. Ah. 3. Fisher-Price Laugh & Learn Smilin' Smart Phone—My daughter loves to imitate how her mommy talks on her cell phone. She uses anything—socks, little toy elephants, her hand—to say ‘Hiya!’ into her ‘phone’. I just had to get her this cute little imitation smart phone. Don’t panic! It’s not real; she won’t have one of those until she’s much, much older…This one is just a fun, musical toy that teaches things like the ABCs, numbers, weather and more. 4. Fisher-Price Little People Disney Princess Songs Palace: This I purchased at Toys R' Us where they had an awesome deal going for Fisher-Price. The castle is a medium sized toy and comes with two figures to play with. There are additional figures and carriages to buy, but I'm going to start with just the castle. 5. Broom and Dustpan Set: My little girl likes to steal my broom from me when I'm trying to clean up, so I got her a set of her own. It comes with a kid sized broom, brush, and dustpan (see photo above). I found it for a great price on Amazon. 6. Anything Disney. Whose little girls love Elsa and Ana? Moana? Tiana? Merida? Ariel? Enough said. We love our princess castle! It comes with a few characters and there are more to purchase. My kids love playing with it. 1. Plan ahead. Make a list of the items you'd like to buy at home. If you try to shop without a list, you might spend more than you intended. 2. Compare. With your list, look through the holiday circulars and store websites to find the best price. Keep in mind that some internet prices are sometimes different than in-store prices. On your list, make note in which store (or website) you will buy the gift. 3. Coupons and deals. This time of year, many stores are offering a multitude of coupons and deals, especially for toys. Look again in circulars and online to find coupons (or codes if shopping online). Also look to see if there are any special offers, like BOGO 50% /free or earning money on a rewards card or gift card after making a purchase. You can also join sites like Dealspotr, Ebates or Swagbucks to earn cash back and rewards for shopping online! This has great Easter basket ideas that would be awesome as stocking stuffers! staceybeck01, thanks for reading! I'm glad you found the hub useful. I wasn't able to publish your comment because of the link. HP isn't too fond of links promoting other sites, as you can see in the text at the bottom of this page under the comments box. Sorry about that, but thanks for visiting! Brandon Spaulding, what a thoughtful uncle/gift giver you are ! 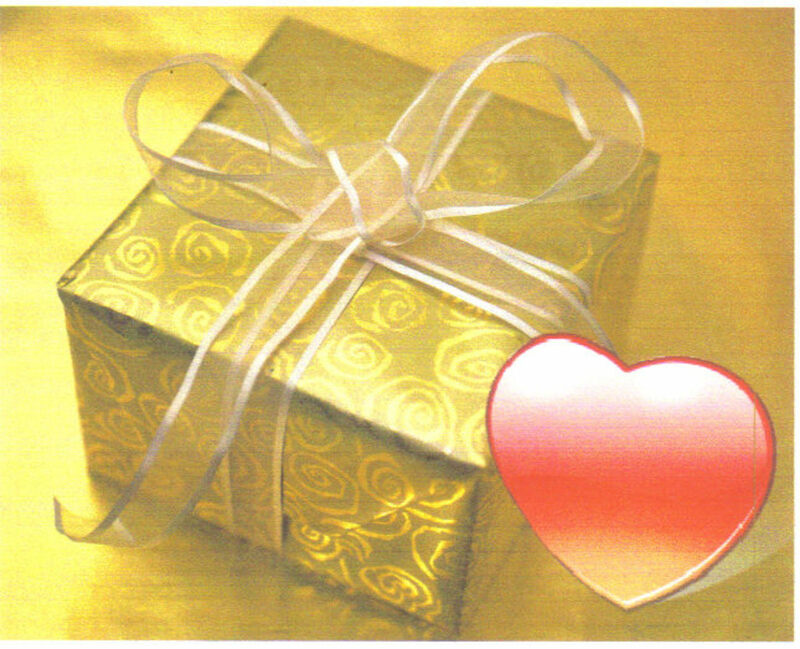 I bet all of your gifts are appreciated from all the thought that is put into them. :) Thanks for reading and commenting! 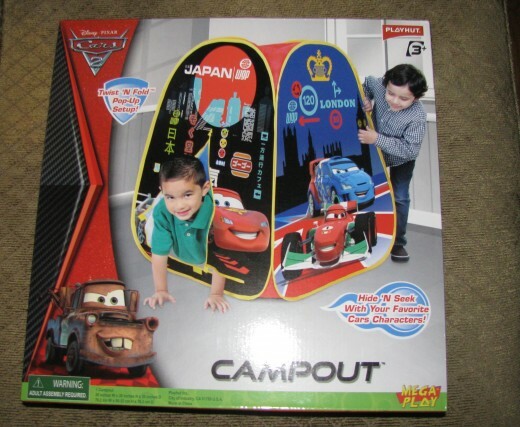 I like to comparison shop and the buy the most affordable option that still makes the best gift for the child. I have purchases games, clothes, cars, crafts, and dolls for my niece and nephew. I love giving them gifts. It is like an honor and a privelage. I am on a mission when I buy for them and pretty much everybody else as well. I love to give gifts and I put a lot of thought into it. I love it. Voted up and useful. ktrapp, the smart phone toy is really cute (or it's just cute to watch babies mimic their parents, like my daughter does). :) Christmas morning is so fun when the little kids open their presents. I'm sure I'm going to miss it too when they grow up! Thanks for reading, commenting and voting up! Thanks so much for your ideas . I especially liked your coupon link. I am always looking for coupons but struggle to find just the ones I want. Thanks for following my hubs. Happy holidays! tirelesstraveler, I'm glad you think the ideas are great! That's my kids first Christmas card together and my daughter decided to ham it up... ;) Thanks for reading and commenting! Great ideas. The Christmas Card is absolutely precious. jfay2011, thanks for reading and commenting. Good luck finishing your Christmas shopping! cool hub. I've got to start thinking of finishing. My girls are going to get some webkinz. Some good tips, the best of course is shopping before the Christmas rush when you can take your time and use those coupons. I try to get lists (from grandchildren) early so I can shop stores and the Internet to get the best buy. Voted up. Phil Plasma, sounds like you have everything planned out. That's great! Yes, Cars 2 does go over very well in this house..my son already has so many Lightning McQueens floating around the house, but he loves the movies so much. We're also going Tamara's way this year for a gift for my oldest, he's nine. For the two younger ones (6 and 2) we'll be getting them just a few small things - we have enough friends and family that we generally don't go overboard, others do so. You've got some great ideas in this hub, the Cars 2 themed stuff I think would go over best. Voted up and useful. tamarawilhite, that's a great tip! Thanks for sharing and reading! 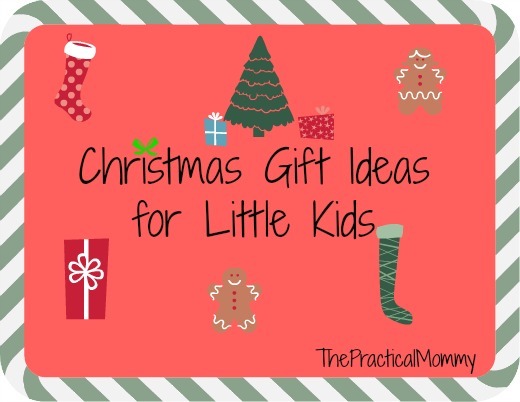 Some great gift ideas and practical tips here! Voted up and useful. Another tip I have is to select one significant item the child wants and have several family members chip in for it. Or one person buys the item and others buy accessories for it. Danette Watt, thanks for reading and commenting, even though there's no little ones in your life (yet, right?). 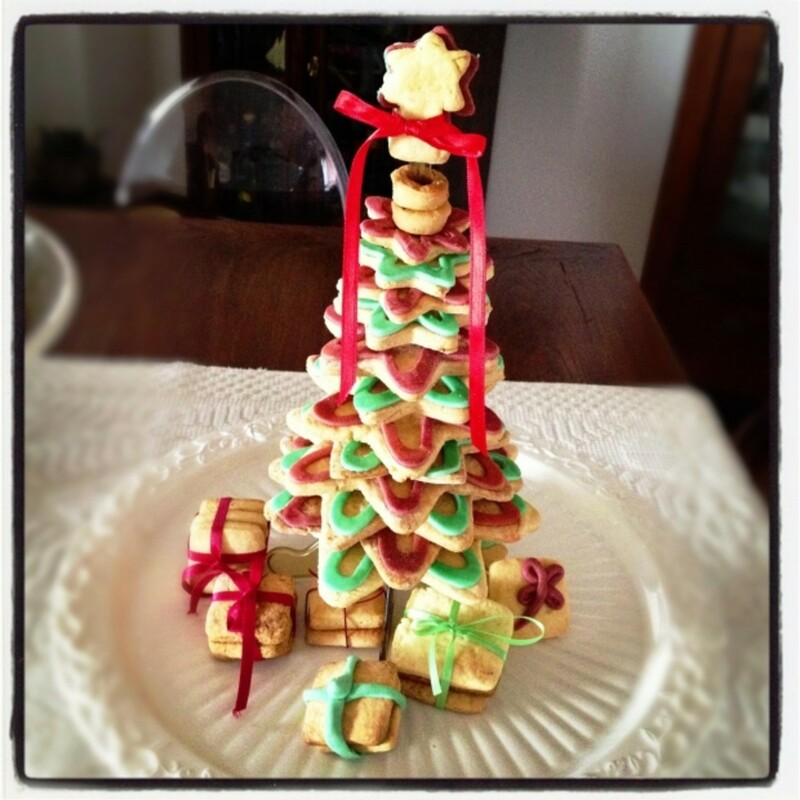 ;) Have a great holiday season! I am so far behind on my shopping. I'm normally done by now and I have yet to start. RTalloni, it's all the precious moments that count in life, right? :) Thanks so much for reading and commenting! jencooper, I made it a goal to be done early this year with my shopping. Last year I didn't even get to go out since I was in the hospital having the baby, and this year I wanted to be done early so I wasn't stressed about it and I could enjoy more time with my kids during the holiday season. I think its great that you are done shopping for Christmas already. I wish that I was. I have only just begun. I was interested to see your list. I have an almost 2 year old and I know what you mean about the dolls. Who really wants a baby that you have to clean up after?